Situated in the centre of a tiny peaceful hamlet this semi-detached house offers the . . . Stylish 5 bedroomed family home in the heart of the Corrézien countryside, betweeen Lubersac & Arnac Pompadour, with 2.5ha of land and wood. 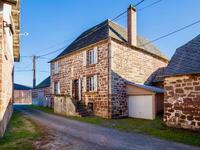 This stunning farmhouse has been lovingly renovated keeping its rustique charms along with . . . Pretty stone cottage with nice open space downstairs and 2 bedrooms upstairs, has a lot of . . . 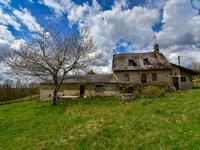 Magnificent 18th century stone property set in Correze. This absolutely stunned house in granite comes with 10 rooms and an Arboretum Park, perfect . 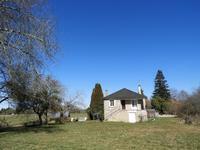 . .
House with 4 bedrooms and a barn in the North-East of Lot area. Private pathway. 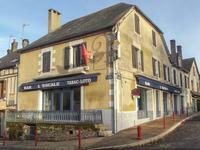 In a quiet village with a shop, school and Mairie, house with 2 floors of 118 m2 including a . . . 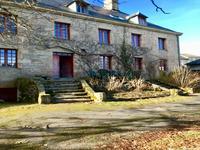 Magnificent house of 1710 built in stone, renovated with charm and elegance in the beautiful Limousin region. 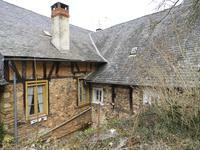 Beautiful stone house of 1710, covered in lauze, totally renovated in a flowery park, wooded, . . . 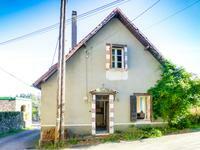 Very pretty property in the center od Treignac, comprising: On the ground floor: entrance in . . .
Immaculate 4bed/3bath property with terrace, pool, VIEW! Recent house (2006) comprising on ground floor: entrance, sitting room and open plan kitchen . 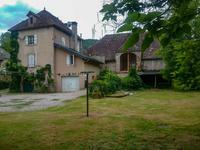 . .
A manor from XVIIth century with income, entirely renovated, of 290 m2 including 6 bedrooms . . . Ground floor: entrance/hall, large dining room/sitting room with access to veranda, kitchen . . .
Detached and well maintained house, on mains drainage with 2 bedrooms and 2 bathrooms. The . 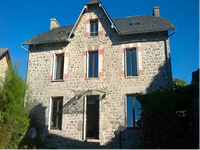 . .
4 bedrooms house in the heart of the "Plateau de Millevaches"
Stone house of Corrèze in the center of the Monédières massif perfect for family walks and . 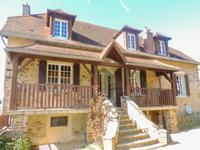 . .
3 bedroom stone house with its garden and beautiful exhibition on the Brive/ Tulle . . . Character house purpose built on a large plot of land with unbroken views on surrounding . . . Authentic town house comprising on the ground floor: entrance with large windows (former . 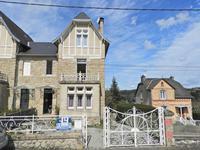 . .
Fabulous 6 bedroom stone house set within walking distance of the centre of Arnac Pompadour. With large gardens and a barn with working bread oven. Charming, bright and spacious home. The first floor of this property could be used as a B&B . . .
Large house comprising on the ground floor: Entrance, openplan kitchen/diner, utility . 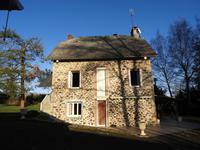 . .
Lovely stone country house in Corrèze. 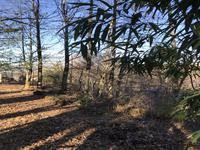 Beautifully renovated stone country house in a woodland and colored garden. This stunning . 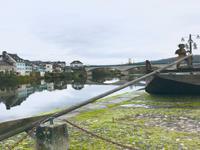 . .
Superbly renovated to a high standard this range of properties offers everything you would . 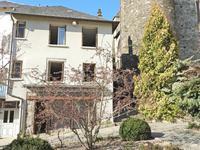 . .
Beautiful spacious and original townhouse to renovate in pretty Ségur-le-Château. POTENTIAL! Town house comprising on the ground floor: Entrée, corridor with stairwell, garage, large . . .
4bed house comprising on ground floor: large sitting/dining room with fire place and terrace . . .
Set in the heart of this popular village we have a delightful 2 bedroom property with shop . 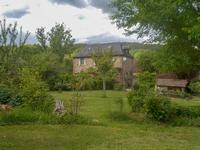 . .
Charming family house on the heights of Ussac in Correze. Beautiful Family House comes with 5 bedrooms including a studio with spacious terrace offers . . .
Lovely cottage comprising on ground floor: entrance hall with toilet, kitchen, sitting room . 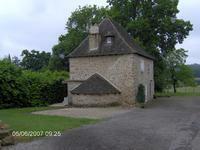 . .
Charming house in a vestige classified by historical monuments. It comes with 3 bedrooms and . 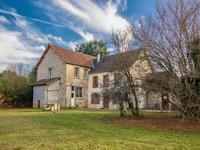 . .
Charming 18th century house with 3 to 4 bedrooms, barn and garden for sale in a pretty hamlet near to Hautefort. 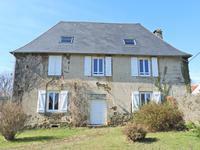 This lovely old stone house has been sympathetically renovated and offers three to four . . . Contemporary (1980s) house with 3 bedrooms and garden offering privacy, and located in a . . .
Beautiful land and sunny ground of 7050m2. Excellent situation. With outline planning . 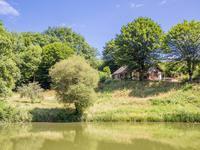 . .
Property in Eyburie comprising two houses: one habitable, one to renovate, large barn, bread oven, well, land. VIEW! Main house: Large basement/garage. On the ground floor: entrance hall with pantry, . . .
Beautiful historic 2 bedroom semi-detached house with large barn and beautifully maintained garden. 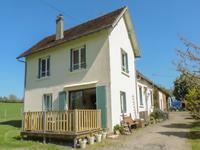 Lovingly restored 2 bedroom house with the possibility to continue the B&B, various . . .
Modern 4 bedroom home, all on one level. On the edge of a village close to Arnac Pompadour. 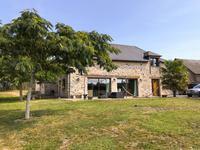 Built in 2011, this modern house has views of the surrounding countryside and has a open plan . . . 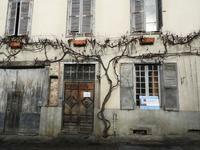 Spacious historic townhouse with 2 apartments =1 habitable &1 to renovate, 2 garages, garden, view. Large town house comprising on the ground floor: Entrance and 2 garages, storage. A stone . 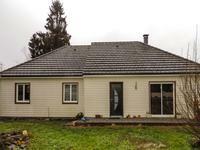 . .
Beautiful spacious 3 bed house in excellent condition with ±1Ha and pond VIEW! Beautifully renovated house. On the ground floor a large and light living area with . . . This property was once an old auberge, which has been renovated and transformed into a . . . 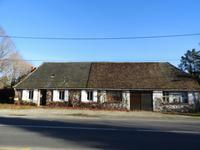 Private drive up to the cottage with on the ground floor: entrée, salon, office space, open . . . 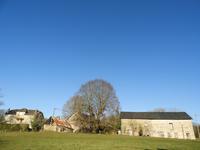 Beautifully 3 bedroom open plan barn conversion in a hamlet in the countryside just 5 mns from Arnac Pompadour. Modern living in a old stone barn. This property has been lovingly renovated to create a . . . This property consists of a main house on 2 levels which has been tastefully renovated to . 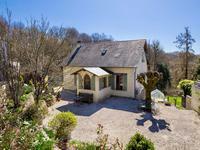 . .
Charming peaceful village located in south Correze surrounded by green and lush meadows. . . .
5 bed house on the doorstep of the Dordogne with pool, garage, view! 5 bed recently built house comprising on the ground floor: Entrance hall with pantry, large . . . 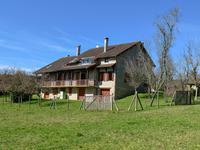 This charming house with beautiful views is perfectly situated, in easy reach of the village . . .
Weekly local produce market at neighbouring Objat. Regular weekly visit by mobile butcher and . . . This property is one of a kind. No neighbours, away from all the daily hassle looking over . . . 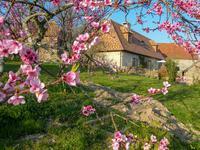 The cottage is situated near Segur le Chateau, one of the most beautiful and ancient . 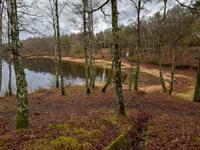 . .
Monceaux sur Dordogne is located in Correze ( Limousin) 24kms from Tulle 3 kms from Argentat, . . . This characteristic house has been partially renovated, leaving part of the first floor to . 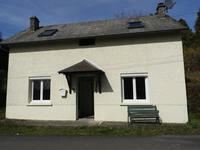 . .
Farmhouse to finish with all on the ground floor: Entrée with fireplace, a large room with . . .
Loads of potential: 6 bed house ready for B&B, veranda/summer kitchen, a paddock, outbuildings, 2 lakes, 2+Ha land, close to facilities. Mains drains! 6 bedroom house comprising on the ground floor: Open plan kitchen, pantry, sitting room, . . .